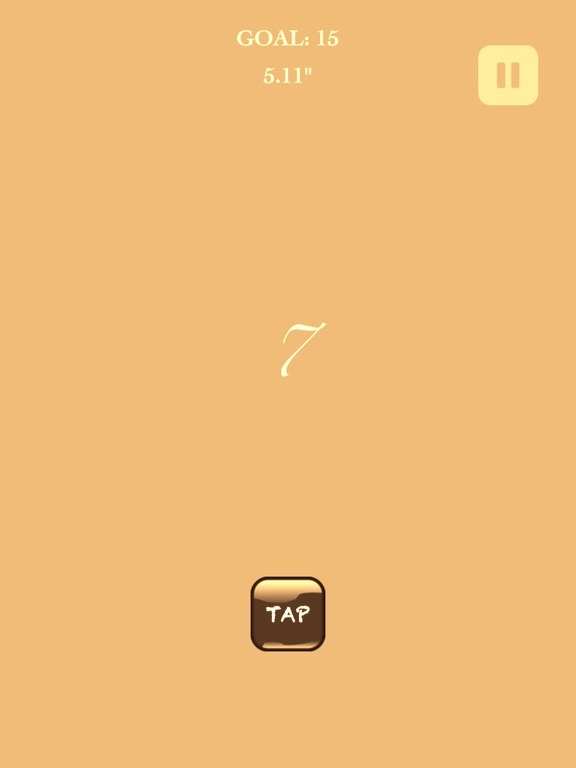 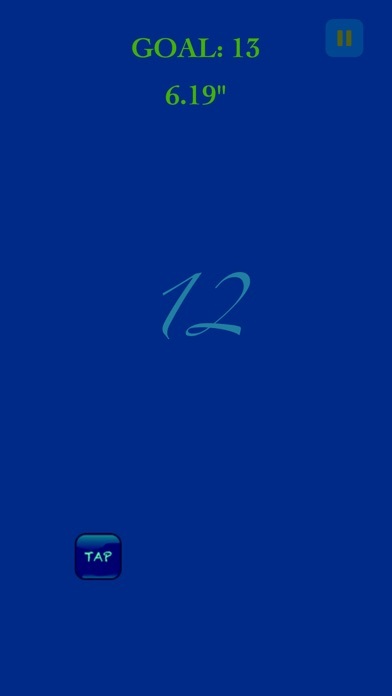 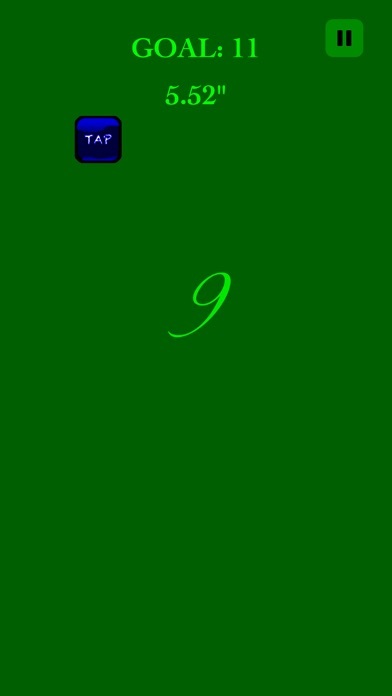 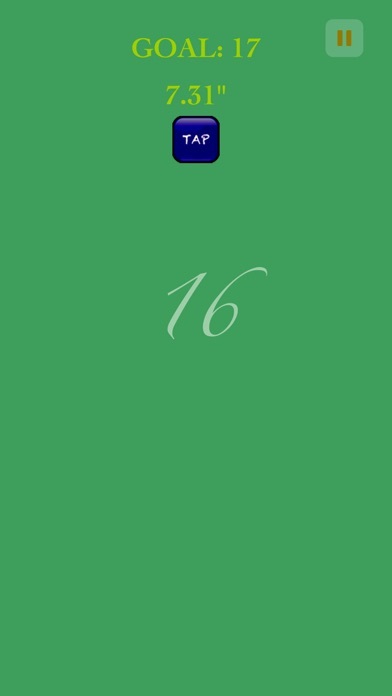 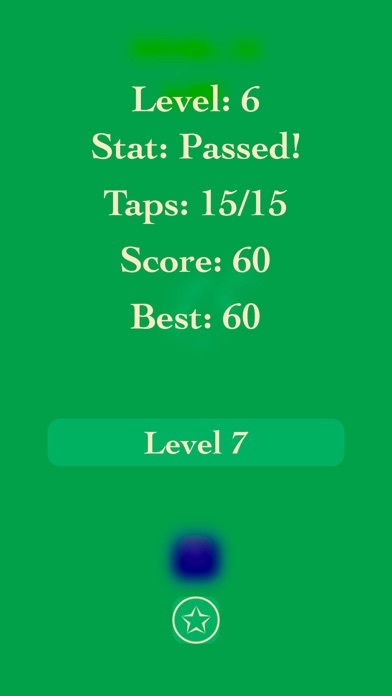 The objective of this game is simple: Tap on the button as fast as you can before time runs out. 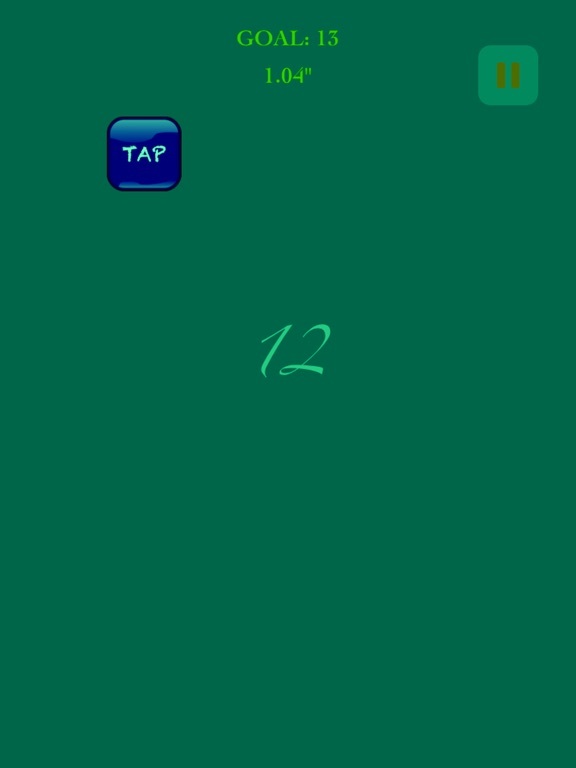 You must reach the required number of taps before proceeding to the next level. 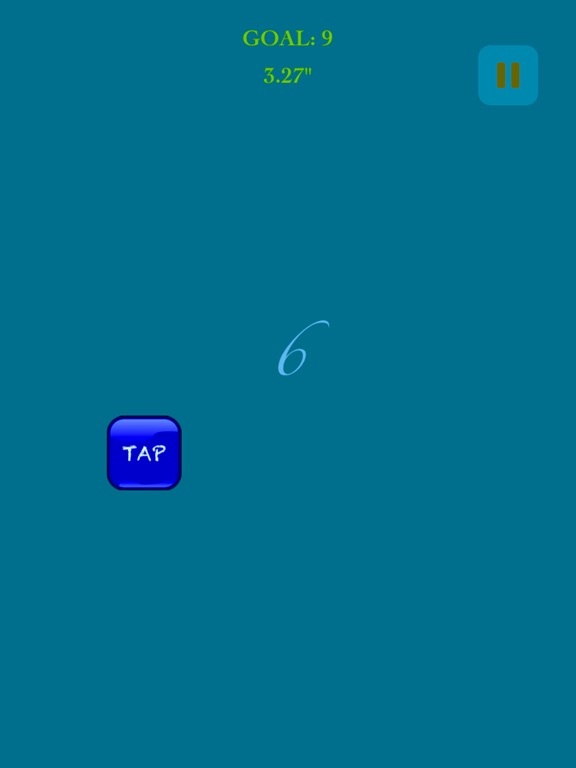 Tap as fast as possible and advance to a new level. 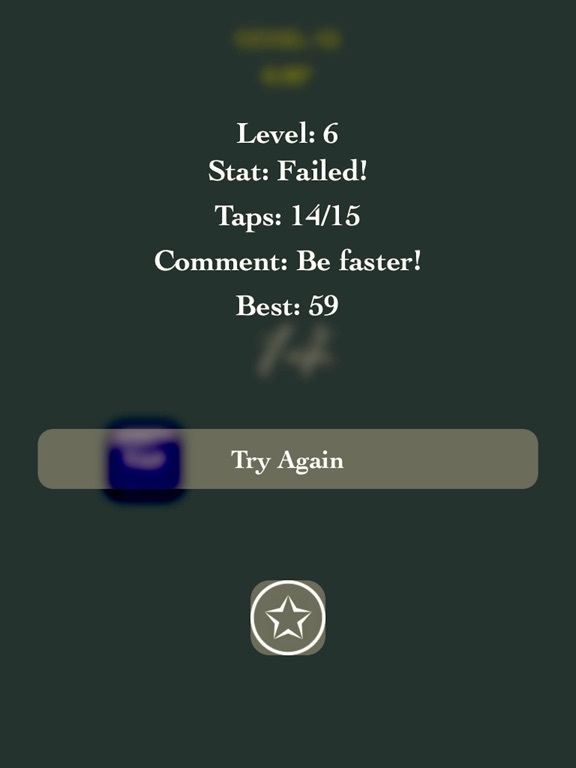 Gain points and race against time.